This blog is a way of storytelling for me – mainly, about our travel adventures. 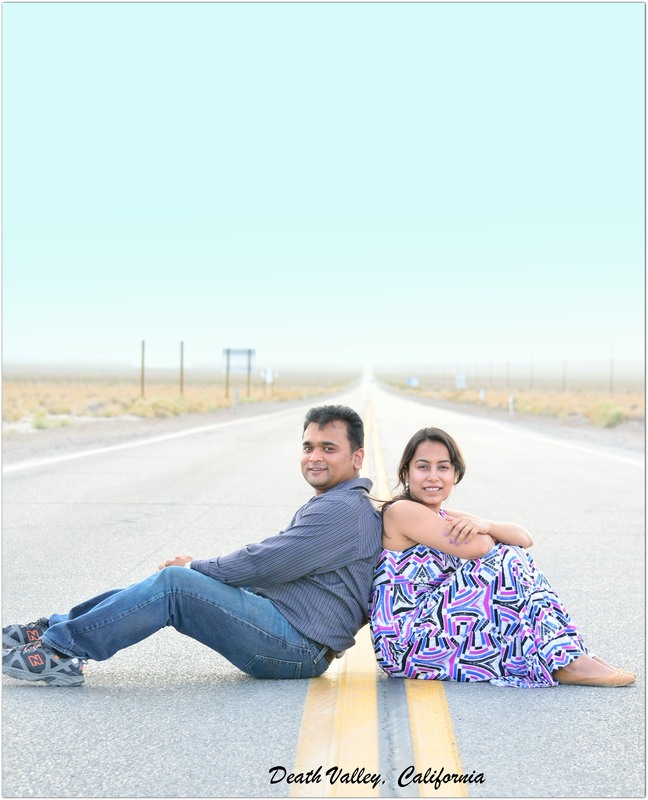 My Husband and I – we are fond of touring around the country, enjoy delving into history, love clicking memorable pictures and are firm believers of spontaneous road trips (our all-time favorites). Hope you enjoy our travel experiences through this blog. Your blog is lovely, thanks for liking my post! Thank you. Glad you liked the blog. You are very welcome, I enjoyed exploring your wonderful blog. I enjoyed exploring your wonderful page. Looking forward to follow your journey. 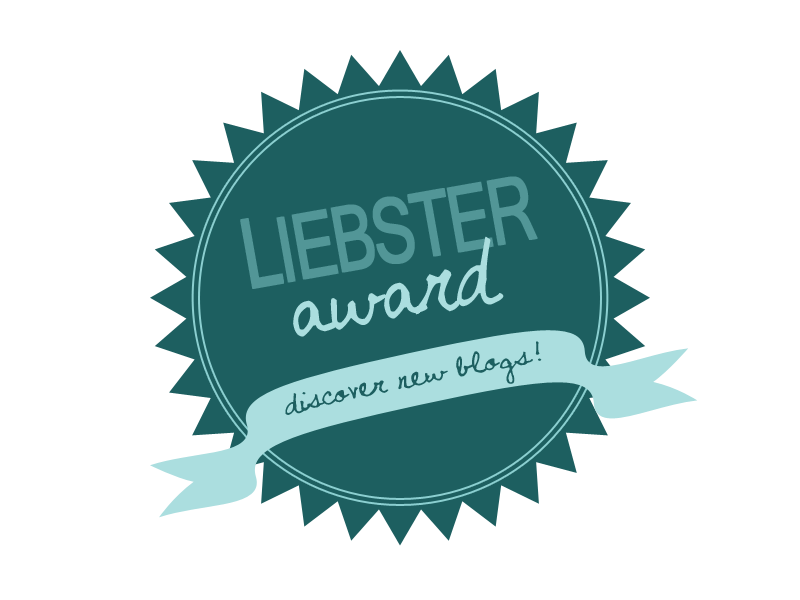 Thank you so much for checking out one of the posts on my blog – have a great day! I enjoyed exploring your wonderful page. Looking forward to follow your journey as well. Great blog! Really informative with some excellent photos. Thanks for stopping by mine also. Here is the link and please go through it and accept it. Thank you so much for nominating me, Suyash. What a wonderful way to start the new year ! 🙂 🙂 You deserve it dear. Thank you so much, Suyash. Thank you, Gregory. Glad you enjoyed the blog. I enjoyed exploring your wonderful page. Looking forward to reading more of your interesting stories. Definitely, If i have any contacts which could be of help, I’ll let you know. Thank you very much! I wish you the best of luck as well. 🙂 Feel free to reblog if you like a story or too, let’s keep in touch. Thank you, Gregory. All the best to you as well. Definitely, I will. Good to connect with you. Hi Vasudha! Like your “about” photo – very sweet. On another note, at the end of last year, you had liked a few of my posts, then I stopped for awhile in orderI to create my new site and blog at: http://www.lauriemerritt.photography/blog/. If/when you get a chance, I’d love to hear from you if for no other reason than to reconnect. But, for now, I’m headed back to your posts… All the best! Absolutely, I admire your amazing photography skill and love all the beautiful pictures you post on the blog. Checking out your blog now. Love ur blog 🙂 U have been to some amazing places haan! Lovely pictures and U! Thank you. Glad you enjoyed the blog. Great posts you have there, enjoyed reading your posts about fashion and style. Thank you for stopping by and liking my post Vasudha. I enjoyed exploring your beautiful blog. Thank you for sharing your thoughts. Happy Blogging ! Thanks for stopping by my blog. Your blog is beautiful. I can’t wait to learn more from all of your adventures! Great posts you have there, and congratulations for the Premio Dardos Award. Hey thanks for the like! There is so much to see around us. You are doing a great job recording it. Keep writing! I enjoyed exploring your wonderful blog and the ‘Bhuna Chicken’ recipe sounds great. Would definitely try it. 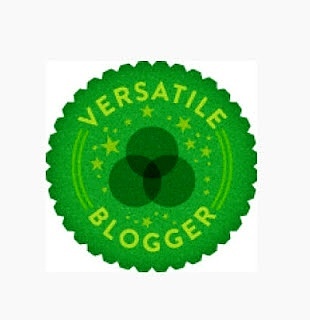 Happy Blogging !